If you’ve avoided buying the new iPad Pro because of the high price, then you’ll want to head over to B&H Photo or Amazon right now. 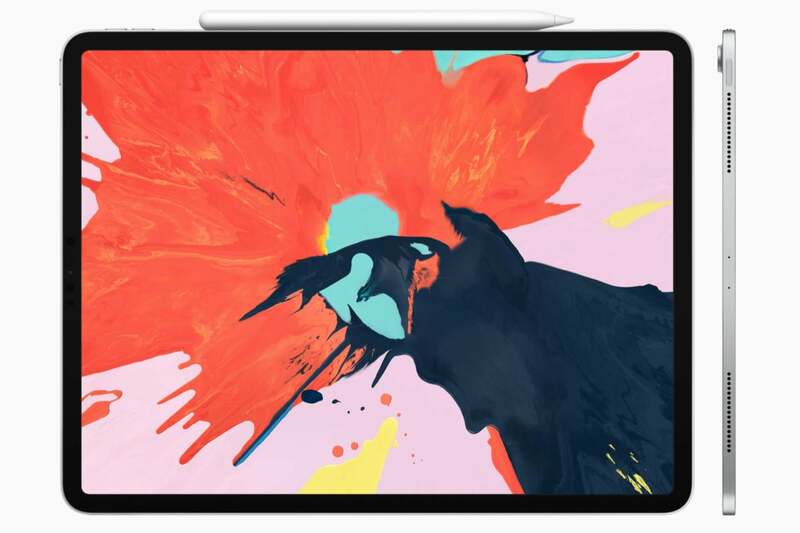 As part of one of its Flash Sales, B&H is selling the 256GB 11-inch iPad Pro with Wi-FiRemove non-product link for an impressive $150 off. That’s enough to bring the price to $799, down from the ordinary price of $949. You can also get it for the same price at Amazon, so long as you select a $100 coupon box under the price. Act quickly, though, as B&H’s offer only lasts through tomorrow, February 8, at 5:15 p.m. Eastern, or until supplies are gone. It’s one of the lowest prices we’ve seen for this model to date. Apple accurately says that the iPad Pro is more powerful than many laptops on the market right now—although there aren’t many apps that can push it to its limits—and the introduction of Face ID greatly simplifies most interactions. This model also supports the second-generation Apple Pencil (which you’ll have to buy separately), which quickly pairs when you attach it to a magnetic strip on the side. Even better, that strip also charges the Pencil. Early on, there were some complaints that the new iPad Pro models were shipping with bent casings (allegedly owing to the cooling process after manufacture), but for what it’s worth, I’ve yet to see any such bending on our own model. If you think this model is still too “pro” for you at this price, you’ll be happy to know that Amazon is also currently offering a couple of stellar deals on the smaller 9.7-inch iPad. As I say in that piece, the 9.7-inch tablet offers enough features and power to make it a smart alternative to the iPad Pro for many users. But if you plan on editing video, playing graphically intensive games, or working with the upcoming iPad release of full Adobe Photoshop, you’ll definitely want to get a Pro. At this price point, that’s a far easier leap to make.